Beautiful color set against the dark background! 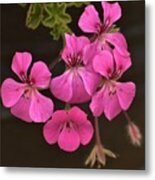 Beautiful closeup of pink Geranium flowers! 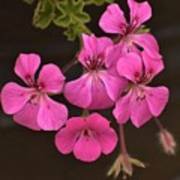 Cluster of small pink, vibrant Geranium flowers. 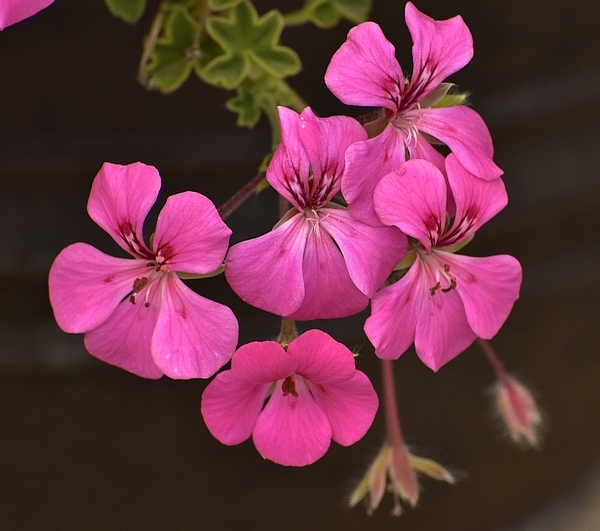 This photograph has been featured in the following Groups: The World We See Flora Art - It Is Good For Your Beautiful Flowers T100 Appreciating Works from All Mediums Visions of Spring Some of my artwork appears on products sold at Zazzle. 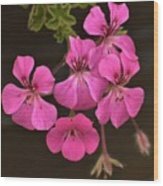 Check out the following website: http://www.zazzle.com/linda116. 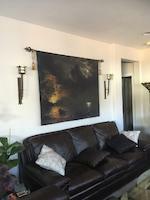 If you like my art, please take a moment to "like" and/or comment. I would be most appreciative if you would share on Facebook, Google+, Pinterest, etc. This will help promote my art online and enable it to be found by others on internet searches. Thank you so much.